Today we’re going to talk about two of the most dynamic fields from Romania – the industry of e-commerce and the industry of mobile phones. Why these are fields growing so fast and why is it worth taking a look at them, explained in a more hands-on manner in an article that will continue to be relevant for quite a while from this moment on. 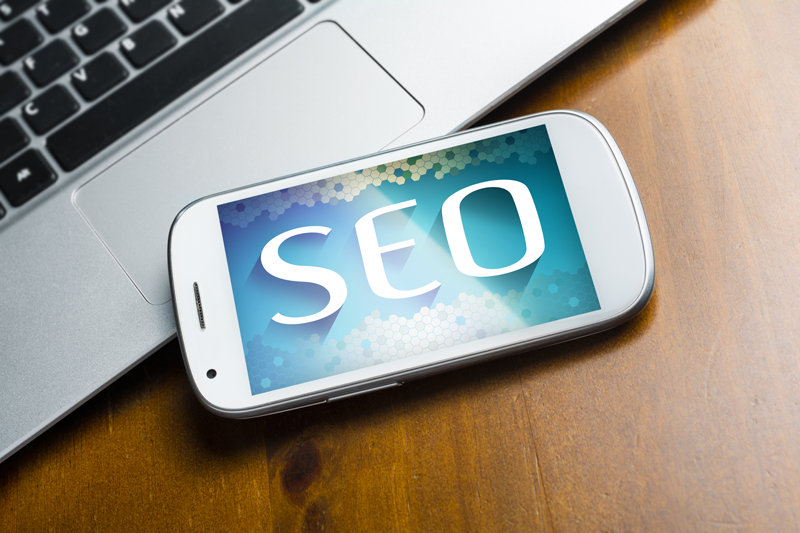 We, the Digital Life Solutions’ team, talk a lot about SEO. In fact, that’s what we deal with. As a clear consequence, we have constant contact with the world of digital marketing and the world of phones. Basically, e-commerce and the world of mobile phones g hand in hand, that’s why we have to have certain technical knowledge on both of them. Why do e-commerce and mobile phones go hand in hand? We are always connected to what happens within the online environment. And if you are interested in taking a look at our predictions for 2018, we also created a whole article where we tackle this topic. The main idea is that the e-commerce market is significantly growing and people make more and more purchases online, via their phone. In fact, the 2017 Black Friday came with a premier in the world of e-commerce from Romania: the most purchases were made via phone, more than from a laptop, tablet or desktop PCs. It’s essential to create a marketing strategy that targets the mobile phone users. Why do I need a marketing campaign specially created for mobile phone users? The resolution of the mobile phone screens is much smaller than the resolution of mobile phones or tablets. Smart TVs are out of the conversations. Therefore, if we have a site that looks great on a screen of a laptop, this does not guarantee that it also does on the screen of a mobile phone. That’s why you have to have a version that is specially adapted to mobile phones. The operating system and the internet browser. Each operating system works and displays things in a different manner, working with a different browser. Even if in the world of laptops and tablets the supremacies are quite easy to identify, in the world of mobile phones the battle between iOS and Android is quite the sight. And a site that displays correctly on an Android can show difficulties on an iOS, and the other way round. Back to the screen resolution. Less space for display, less information displayed. That’s why the text has to be changed and tailored for a mobile version, just as the changes when it comes to the size of the pictures. .
Internet connection. If when it comes to a laptop or tablet we usually use wireless, when it comes to mobile phones we can also use mobile data. That’s why it’s essential to optimize our site the best we can so that it doesn’t use a lot of resources. Starting with the tests up to the optimization of images, everything has to be adjusted for these mobile devices. When is it worth to have an e-commerce strategy adjusted for mobile devices? If you are part of the e-commerce industry, then you’d better think of it from the first moment you launched your online shop. Either way, it depends a lot on the type of users that visit your online shop. 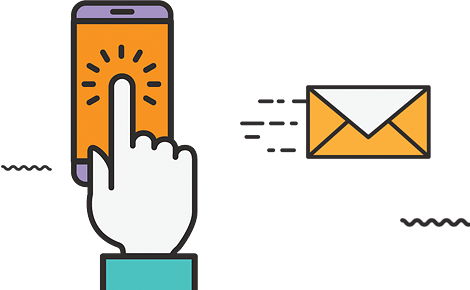 You will have to do your Google Analytics’ homework and pay attention to the percentage of users that access your site from a mobile device. Further on, depending on the percentage, you can decide whether it is worth having a mobile version of your site. Of course, there is always the possibility of turning to a consultancy firm that will make an analysis of the site, from its popularity up to the SEO optimization. Regardless of the choice you will make, the fact that the e-commerce market is on constant rise is hard to ignore and quite easy to harness. Because nowadays, anyone who has some sort of a smartphone can buy anything, from anywhere. It is only up to you whether your site will be convincing enough for them to buy form you. And this depends mostly on the way you optimized your site for mobile devices.